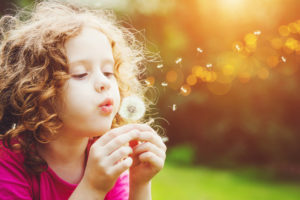 Little curly girl blowing dandelion. We would be thrilled to hear from you! TFI Family Services is a private not-for-profit 501(c)(3) organization providing foster care services and care for the children and families in Kansas and Nebraska. If you are interested in becoming a foster parent in Kansas or Nebraska, you may submit an inquiry online or call us. For general inquiries and department directory, please call 1-877-942-2239. For information on becoming a foster parent, please call 1-833-7FOSTER.